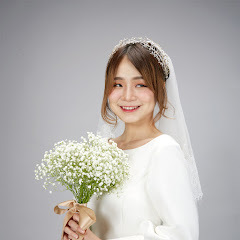 So, please enjoy the pictures~! 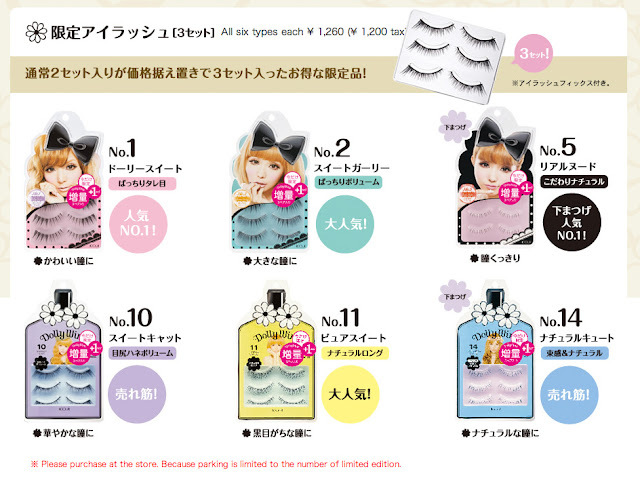 I have tried the new upper lashes (No.9) and they are sooo weird ! The lashes are very short and the quality doesn't seems to be as good as the old one :( . Overall I don't like the new series that much except that they have now brown mascara and brown liquid liner . wanna know if the new liquid eyeliner is even better! tempted! Haha you really are late with this! I like the new packaging its more mature but the old packaging is still super cute. I like that they have 3 pairs of lashes now! I still haven't tried the Dolly Wink liquid liner D: I wanna try it so baaad! 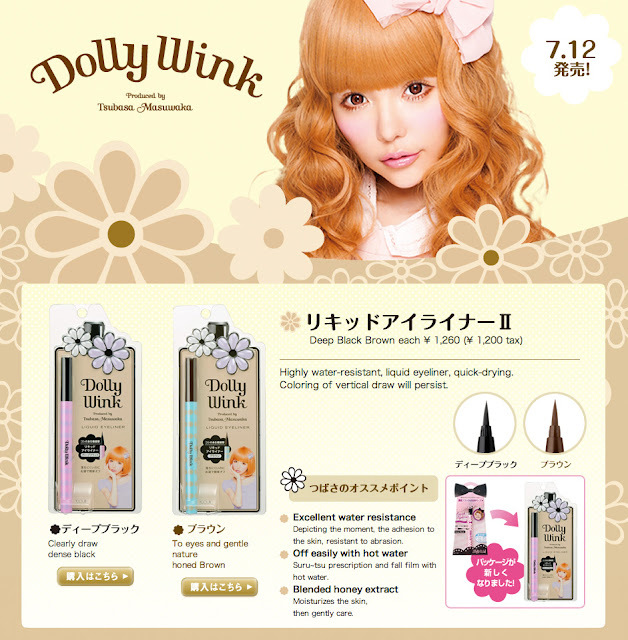 Woooo new Dolly Wink! :D I didn't even know about this either haha! I wonder if the local store would import them,too. Brown... liquid... eyeliner?! *dies* - and brown mascara! I too wonder if they've done much to the formula. Especially with the volume mascara as that stuff was really hard to remove! waaa ;A; yeah I really want to try it too! hi!! so much interesting topic on your blog! i like it!! 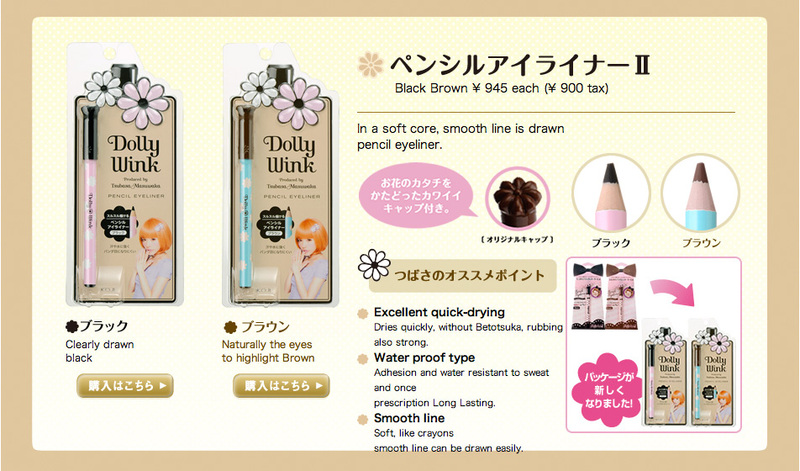 Dollywink packaging (and Japanese packaging in general) is so cute it makes me want to buy everything! XD I'm too cheap to buy any of it though, I just get cheaper things that are similar. I hope the mascara and liquid liners are still as amazing as the old ones ^O^ ♥ !!! 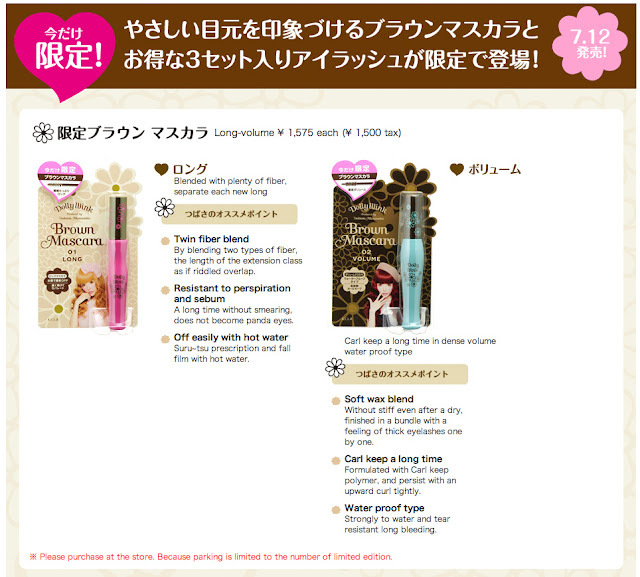 kind of sad the packagings are not as cuty cute like the old ones >3< ~ but still gorgeous ♥ ♥ ♥ !!! 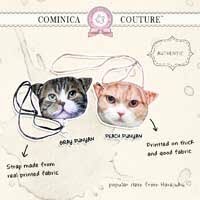 I saw these are a local store near my house but i forgot to check the price >W< I love the packaging~ It's so cute!